Research and innovation are the distinguishing marks of Bea’s history. 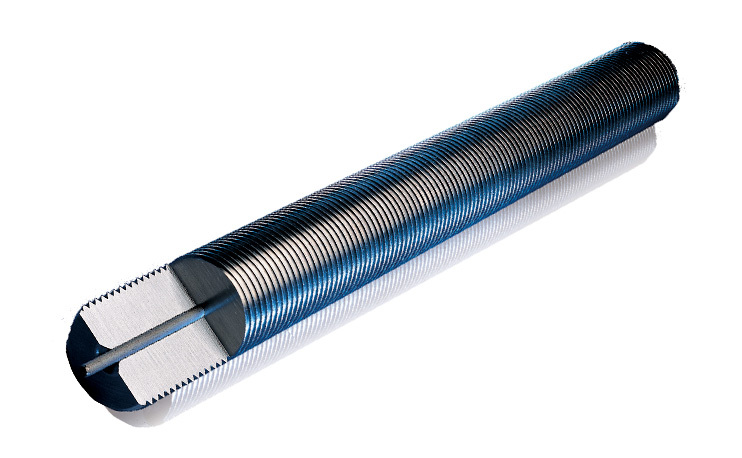 Since 1964, Bea has never stopped investing in a technical evolution that led has made Bea one of the world’s main actors in the manufacturing of fasteners. 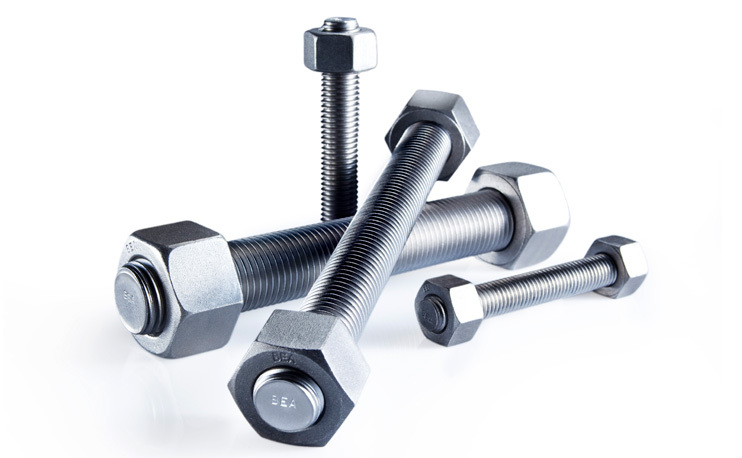 Stud-bolts, nuts, bolts, cap-screws, and engineers studs are some of the solutions offered by Bea to the world of the energy industry: from petrochemical to power generation, nuclear-power and energy industries, including the relevant downstream economic activities. 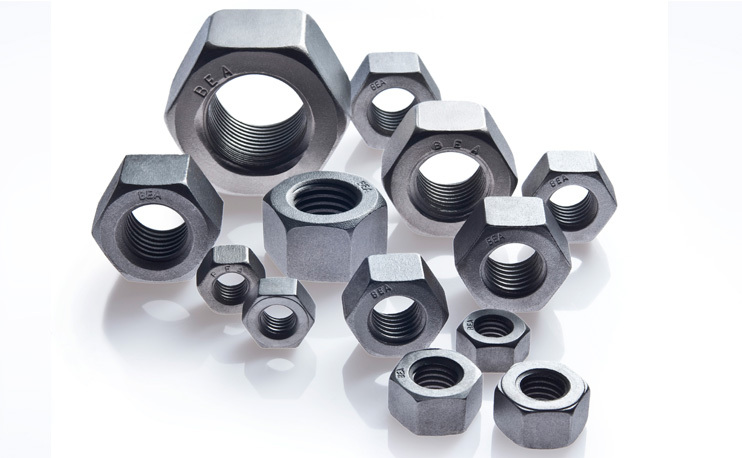 The stud bolts that are manufactured by Bea are suitable for several needs and are made with all types of materials, from the smallest (5/16” or M6) to the largest (7” or M180). 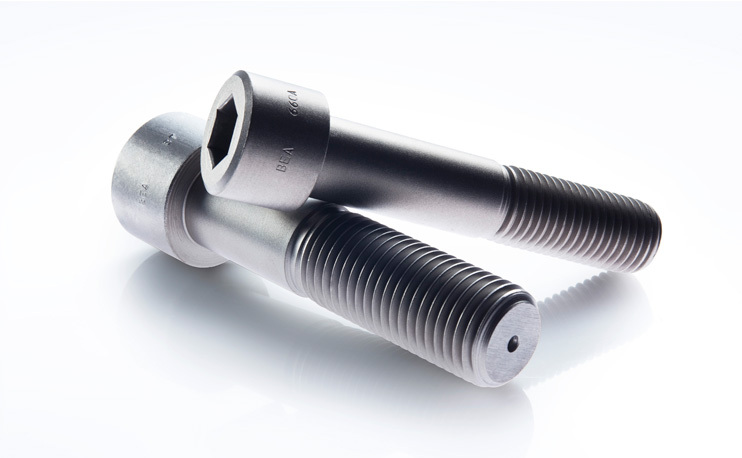 To complete the range of customers’ requirements, Bea supplied bolts (Hex head bolts, round head socket cap-screws) made primarily in with special materials. 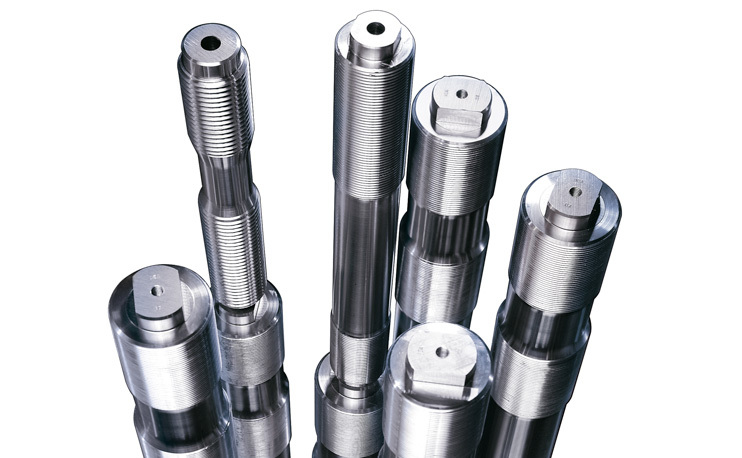 Eight CNC machines, two semiautomatic milling machines and a machining centre allow Bea to manufacture items to the customer’s specific drawings. 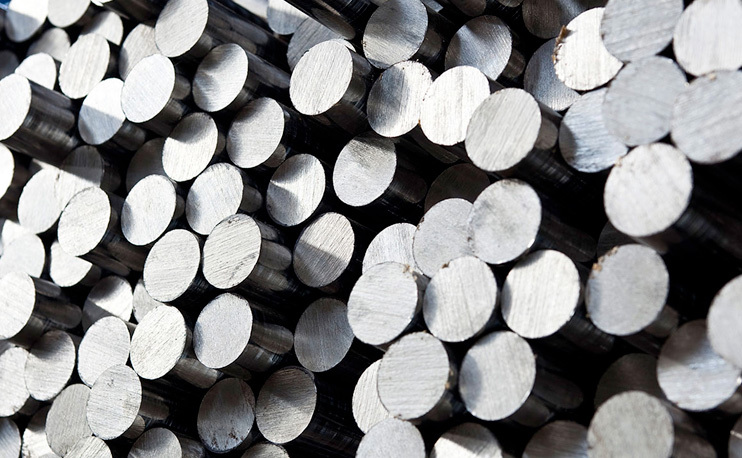 Bea is constantly investing in research and innovation for its manufacturing facility targeting a market that is ever-developing towards a new generation of modern concept materials.